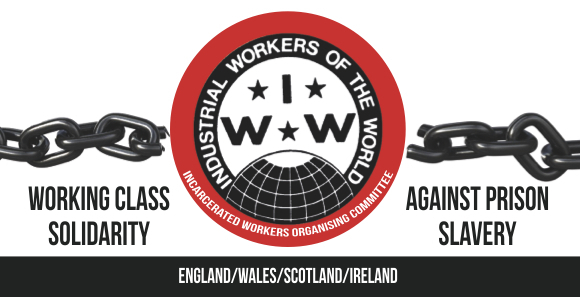 Marius Mason is a member of the IWW in the United States where he is serving 22 years for acts of sabotage relating to environmental struggles. 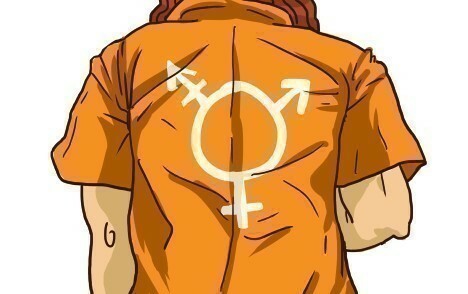 Marius initiated the International Trans Prisoner Day of Action and Solidarity that took place on January 22nd. Happy New Year, Family and Friends! Many, many thanks for so much support and care over this year from both long-standing friends and new pen pals. I feel very grateful and am always humbled by the encouragement and resources sent my way by folks who are doing so much already to increase our collective chances for survival. The news has been full of stories about someone winning the big money pool that has accumulated for the US Lotto – but the most important “win” has nothing to do with money. I am betting on the movement to win big this year: in getting more control over their communities and defending against police brutality and racial inequality, in winning more victories for animal and in the defense of wild spaces, in creating social relations based on respect, dignity and compassion for all people….irregardless of their race, orientation, creed or gender presentation. Thank you for coming together today, to hold up those members of our community who struggle so hard behind walls to keep their sense of self intact. Sovereignty over our selves, our bodies is essential for any other kind of liberty to be possible. By reaching out to trans prisoners, you affirm their right to define themselves for themselves – and defend them against the overwhelming voices who claim that they do not exist, that they must allow others to define them. In the isolating environment of prison, this is toxic and intimidating, and amounts to the cruelest form of psychological torture. By offering your help and solidarity, you may just save a life. I know that for the last year and a half, as I have struggled to assert myself as a transman, as I have advocated for the relief of appropriate medical care for my gender dysphoria – it has been the gentle and loving reminders of my extended family of supporters who have given me strength and courage to continue. Please join me in offering this help to so many others who need it to keep going. Never underestimate the healing power of a letter, those letters have kept me going…and I want to pass that gift on, if you will help me.